I’ll be honest, I don’t like tying or untying my shoelaces. Typically, I would just leave them tied relatively loose and them over time abuse the shoe by getting in and out of it without touching the laces. Why? This may be too honest, but frankly, at the time of this post I’m overweight and my gut gets in the way and it’s not at all comfortable. There has to be an easier way, right? Turns out there is, and the answer is in a custom closure. 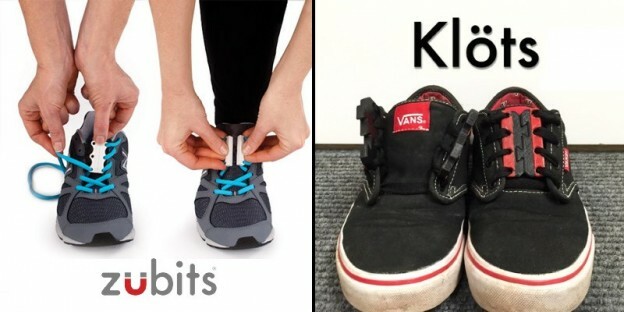 Sure, you could get some Velcro closed sneakers, but what if you want to try and maintain the sneaker look and snugness and get the ease of getting in and out of them without touching a shoelace? What if it is not a sneaker at all? Enter two options I’m going to quickly compare: Zubits and Klöts. This entry was posted in Reviews and tagged 3d printing, Klöts, products, shoes, Zubits on September 22, 2015 by Mario Lurig. This entry was posted in Reviews and tagged openstage, theatre on August 21, 2011 by Mario Lurig.